Written & recorded, over a much-too-long period of time, by Ed Morris and Alex Alexander in their respective homes. 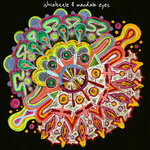 Mixing, mastering and cover artwork by Alex Alexander. 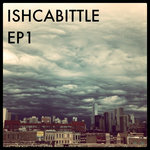 Acoustic drums on ishcabittle tracks written & recorded by Bill Brown. A one man band based in Atlanta, GA, playing bass, keys, and guitar through a Electro Harmonix 2880 Super Multi-Track Looper, synced to a drum machine.